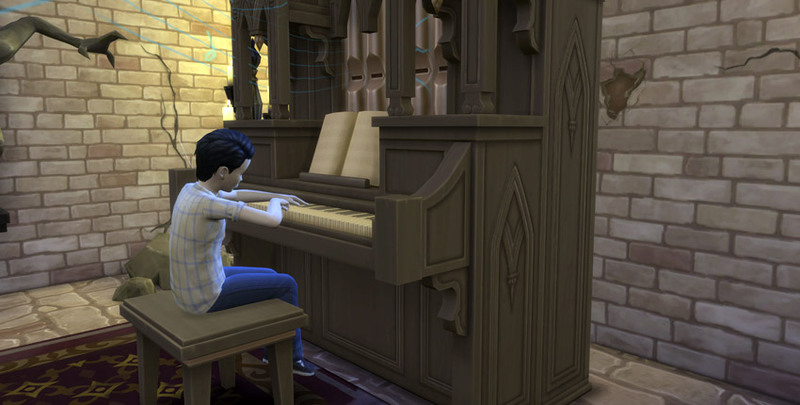 The Pipe Organ skill is a new musical instrument skill you’ll get with The Sims 4 Vampires. It’s a bit similar to the Piano skill but this one is much more old fashioned. When playing haunting music, ghost will appear from the Organ! 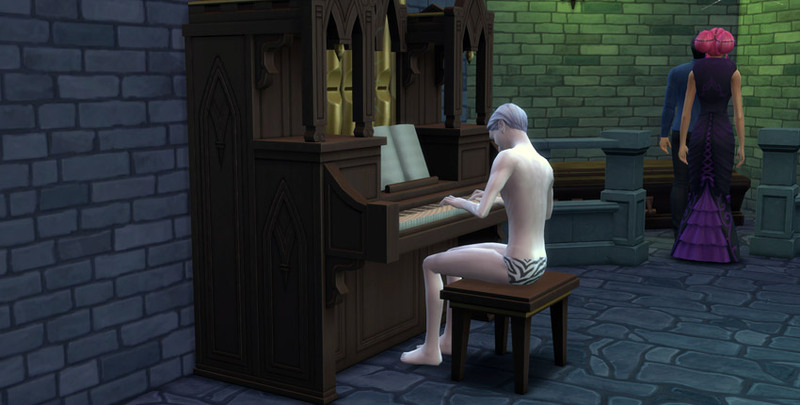 When you play the Pipe Organ it will give you an inspired moodlet +2 when you are a Vampire. You can also take a Thoughtful Shower to get a +1 Inspired moodlet. Buy a Pipe Organ and practice or play songs on it. Kids can also play the Pipe Organ to boost their Creativity Skill. Increasing this skill will unlock new Songs and Interactions on the Pipe Organ, including the ability to Write Songs. What happens in Vlad’s basement, stays in Vlad’s basement. There is also a cheat to max your Sims Pipe Organ Skill. Use the Cheat Console by pressing CTRL+SHIFT+C. Input the cheat code below to max out your skill level. If you don’t want to max your skill level you can change the number 10 with the preferred skill level from 1 to 9. Visit the Cheat Code page for all skill level cheats. And i’m sorry for any Grammatic mistakes….